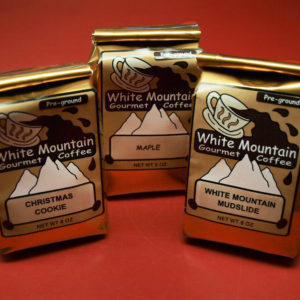 Turn almost any mug into a travel mug with the ecotop. 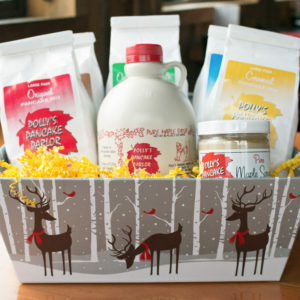 Fits most 3″ mugs, including our Diner Mugs or Trot Trot Mugs. 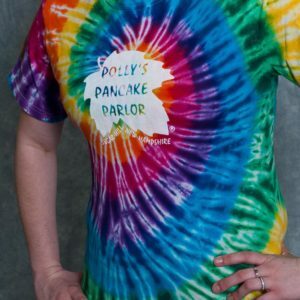 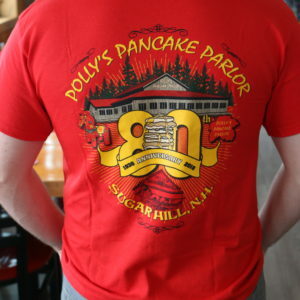 And it features the Polly’s logo right on top. 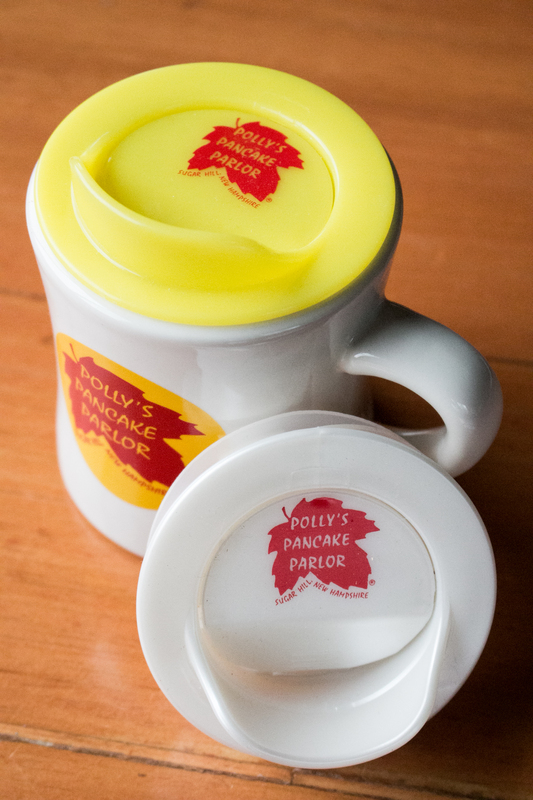 Turn almost any mug into a travel mug with the ecotop. 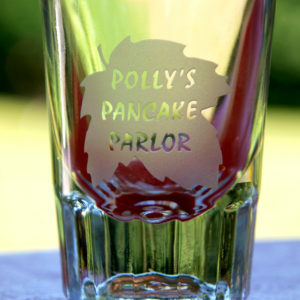 Fits most 3″ mugs, including our Diner Mugs or Trot Trot Mugs. 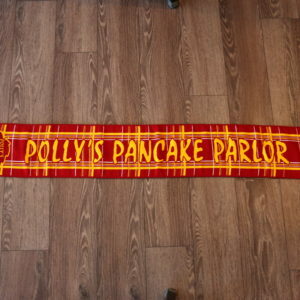 And it features the Polly’s logo right on top. 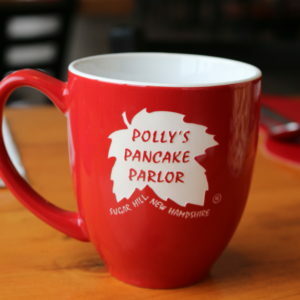 Grab a mug and some White Mountain Gourmet Coffee and you can take a little bit Polly’s with you.